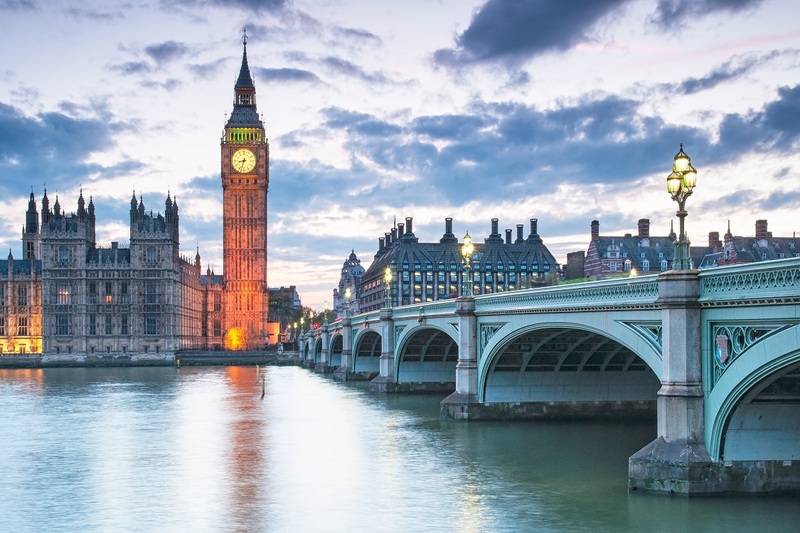 With the population in London now sitting at over eight million people, the infrastructure in the UK capital is struggling to cope with the increasing demand for water. It’s another battle to reduce sewage discharge into the Thames to comply with the European Union’s Waste Water Treatment Directive (UWTD) and to improve the condition of the river in general. In fact, Tideway has vowed to help create jobs for local engineers throughout its construction by aiming to employ 25% of the workforce from boroughs where project sites are located. Tideway is also working with local colleges so they can help direct young people with the relevant skills towards these roles to help bridge the current skills gap. Take a look at and apply for our current water & environment jobs. If you’re interested in finding out more about jobs on the Thames Tideway Tunnel project, contact Adam McGlead on 01489 898181 or email adam.mcglead@matchtech.com.